A hot version of the 911 will also be on the stands in the form of the new 911 GT3 RS which comes with a 4.0 liter naturally aspirated engine which is the largest displacement engine ever fitted in a 911. The new engine will produce a whopping 500 horsepower. Thanks to all its technical wizardry new GT3 RS has lapped the Nurburgring in 7:27 minutes which is mighty fast. The 911 GT3 RS will be limited to a production run of just 600 cars, time to rush and book one if you are a 911 enthusiast and have the cash lying around as the GT3 RS has always been the fastest kind of 911. You can choose your own fav colour to order for your porcshe , company is providing you the 2 dozen sample of colours , but you can order your porsche model in your own choice colour just you have to give the sample of that colour in your near by showroom . Two cars which hint at the future of Porsche’s eco sports car range will make their world debut at the show. The Semper Vivus developed by Ferdinand Porsche 111 years ago was the first fully functional hybrid car will be on display alongside the Boxster E. The Boxster E has two electric motors mounted above the front and rear axles, which makes it an all-wheel drive electric sports car. 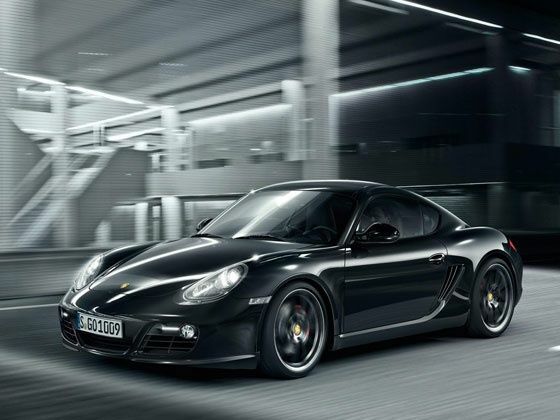 Porsche is also working on developing a rear wheel drive Boxster E. Porsche is trying to develop an electric sports car in terms of driving dynamics and battery charging to overcome the drawbacks of a battery powered car. Great post! !good car..i like all the stuff that you provide..really thanks for sharing..
You certainly have some agreeable opinions and views. Your blog provides a fresh look at the subject. Your blog is very unique, thanks for taking the time to share your view with us. A nice mode of Porsche's with some good modifications. I like that. I think its a great and amazing blog so thanks for sahre with me. Very nice CAR. .I like it..
wow..great car.i like it.i will definitely use this.thanks for providing information.i really appreciated your effort keep it up. doubt has given me Some inspiration To succeed marble tile just so Thanks.